Note: The public is welcome to attend individual sessions at no charge, except the Walrus Talk on October 20, which is sold out. University of Calgary students are welcome to attend all Speaking Her Mind sessions for free – no ticket or registration required. Note: Our final program is now live! We all know that the condition of Indigenous women is appalling and requires our very loud objections, but alas, the noise-making around Canada’s treatment of us is left to those who are miss-treated. Why is that? 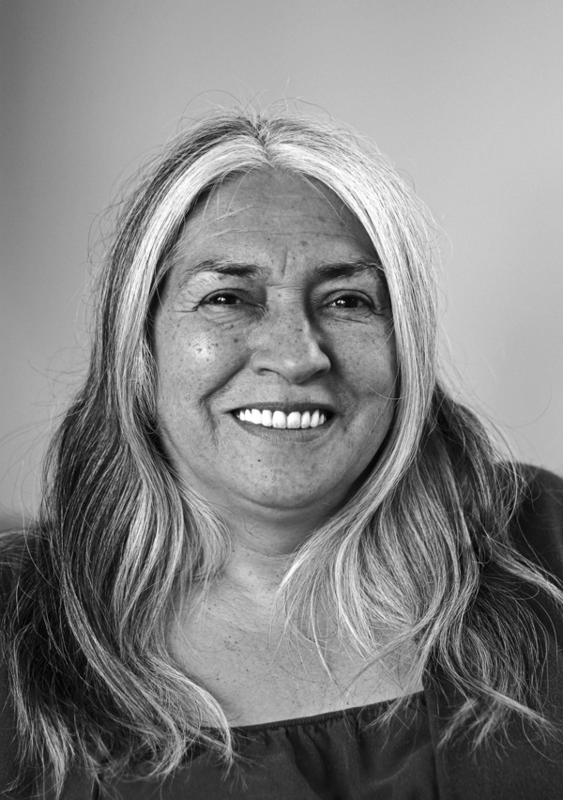 Join us at Speaking Her Mind, October 20-22 at the University of Calgary, to hear Lee Maracle and many more women of influence. Note that University of Calgary students will be admitted to Speaking Her Mind sessions free of charge (no need for U of C students to register – just come and show your student ID).